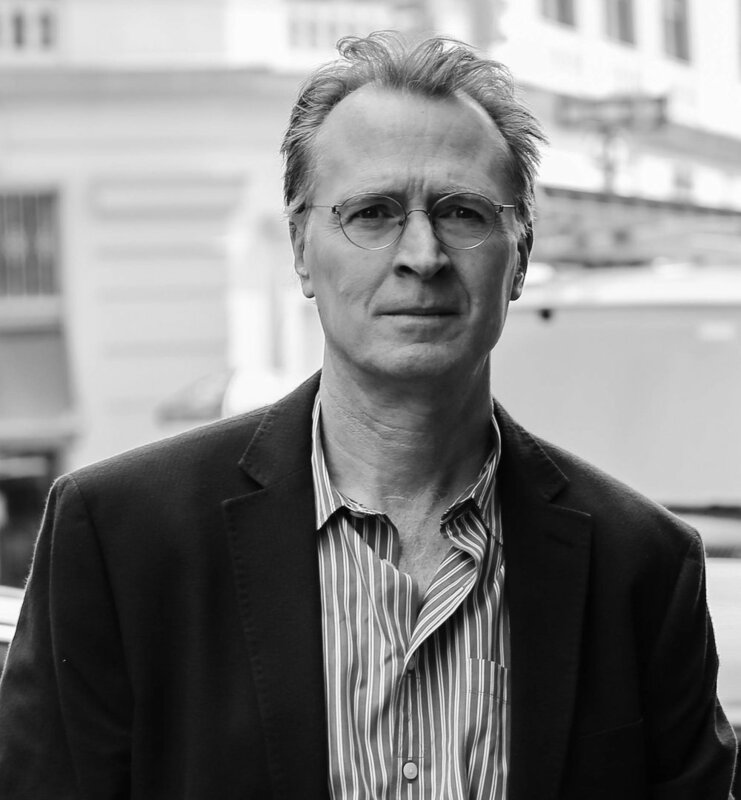 Over the last thirty years of work in public television, Emmy-Award winning director Stephen Ives has established himself as one of the nation’s leading independent filmmakers. His landmark series The West was one of the most watched series in PBS history and he has directed a dozen acclaimed films for the American Experience series. His writing for the six-hour series The Great War earned him an award from the Writers Guild of America and his portrait of the world’s smallest opera company, Amato: A Love Affair with Opera, earned him a nomination from The Director’s Guild of America. Lynden B. Miller is a public garden designer in New York City. Her career beagn in 1982, she rescued and restored The Conservatory Garden in Central Park. Her work in New York City includes designs for over 45 different public projects in gardens and parks in all 5 boroughs, for example: Bryant Park, The New York Botanical Garden, Wagner Park in Battery Park City and Madison Square Park. 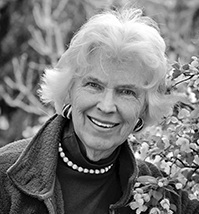 Her book Parks, Plants and People: Beautifying the Urban Landscape, was the winner of American Horticultural Society 2010 National Book Award. In 2018, she was named a Living Landmark by the New York Landmarks Conservancy. A full list of credits can be viewed here.